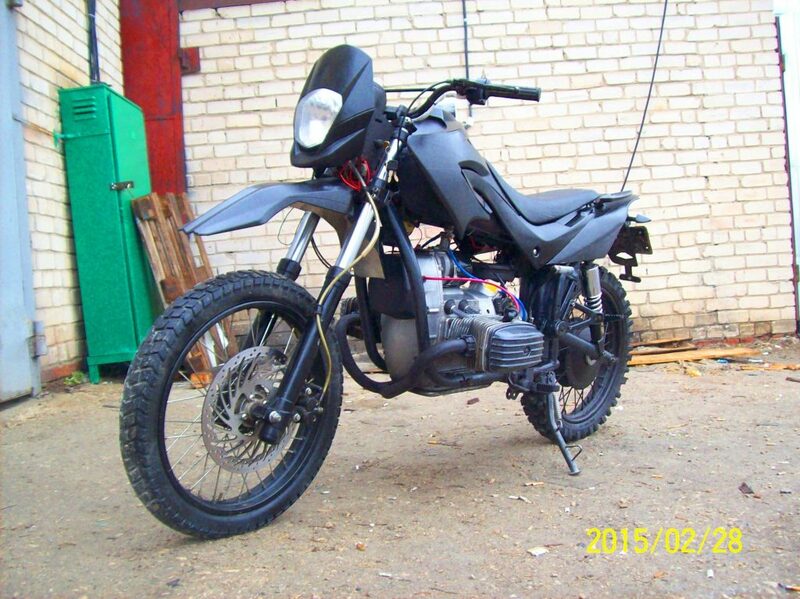 Welcome to my website dedicated to cossack motorcycles: Dnipro (Dnepr) MT by KMZ, Ural by IMZ, K-750, etc. I'll show you how cool those bikes can be! What bikes fall under the category of cossack ones? Where can I get the parts needed to upgrade my bike? General stuff – this is where all articles on general topics go to. You will find here articles about the history of these bikes, some new models, if there are any, and everything interesting I will ever find. Tuning – this is where I will share all the experience I’ve got while dealing with my own bike and the bikes of my friends. The Internet is full of complains on cossack motorcycles, but after working with tens of these bikes, I know that they can be reliable and have much better performance than people expect them to have. The main purpose of this category is to help cossack motorcycle owners turn their bikes into problem-free and absolutely exclusive iron horses. 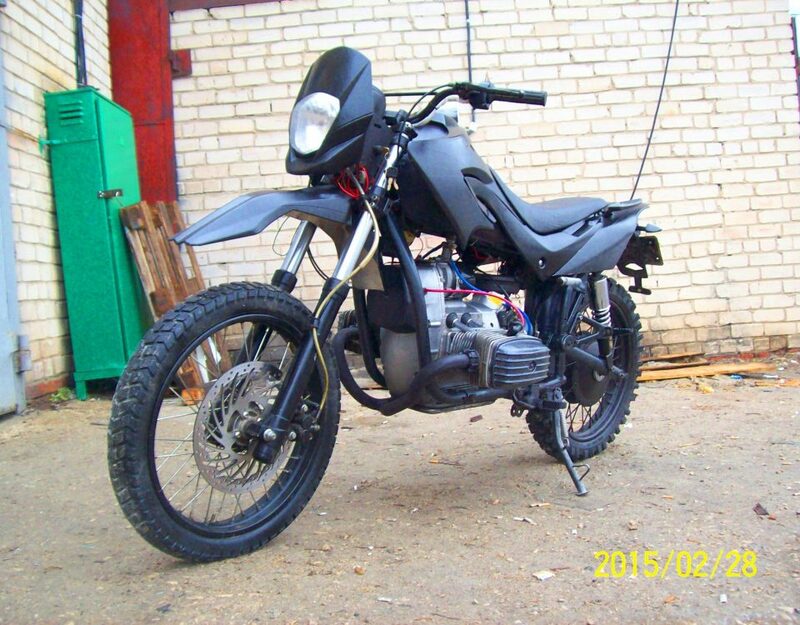 Custom cossack bikes – thanks to cheap prices on cossack motorcycles, they are frequently used in custom projects. 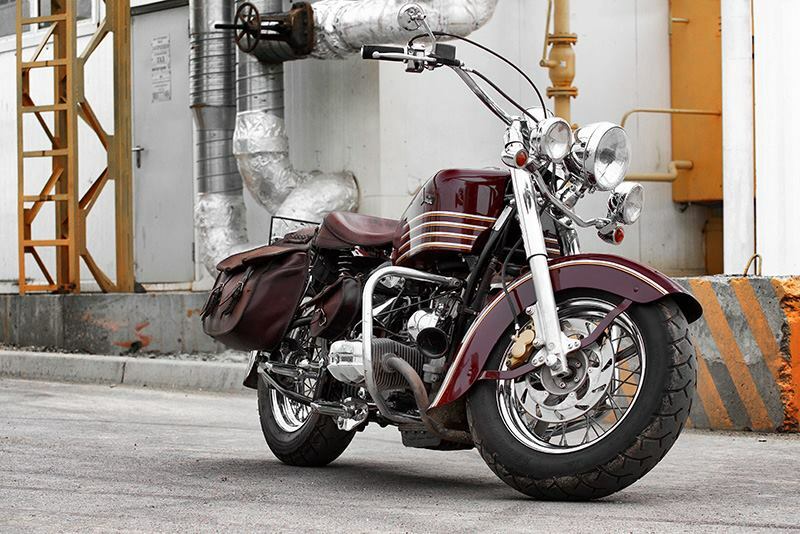 Some of these custom bikes are nicely built and definitely worth to be seen by a wide audience. That’s why every time I find information about a nicely built custom cossack motorcycle, I write a review on this project. 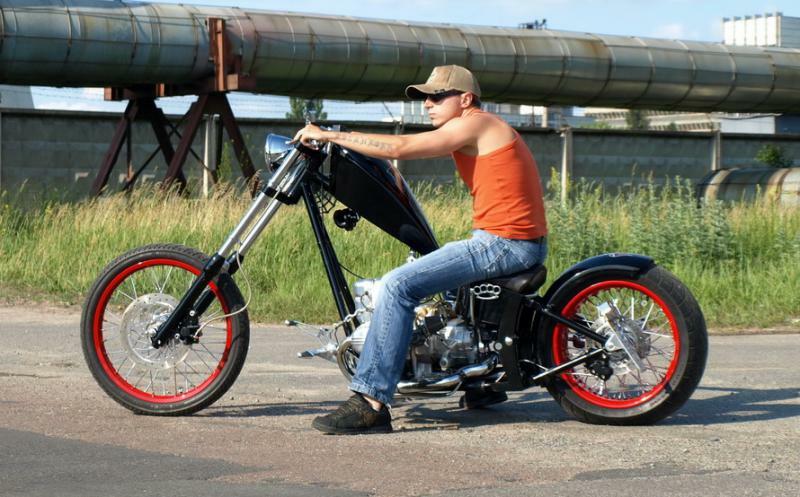 The main goal for this category is to show people how universal cossack motorcycles are and how easily they can be turned into real works of art. Perhaps, there will be more categories in the future, we’ll see how it goes. To cut the long story short, cossack bikes are the bikes that were or are still built in ex-soviet countries and the countries of the Warsaw Pact. The list of cossack bikes include: K-750, Dnipro MT (Dnepr MT) by KMZ, Ural by IMZ, Izh, Jawa, Minsk. If you want more details, I have a post about the history of cossack motorcycles that will give you more information regarding this question. We have a huge number of cossack motorcycles and lots of them are available for sale or being sold for parts. That’s why getting any used part is not a problem. Additionally, we have several small companies and individuals who design and produce new improved parts and even build custom bikes for sale. I’m not sure if the country you live in has such a wide choice of spare parts. If you can’t find the part you need, the only way I can help you is buy it for you here in Ukraine and send it to you. I’ve already done this a few times for one guy from Australia. Perhaps, I will even create a special section on the website with the list of all parts I can help people get and their prices.